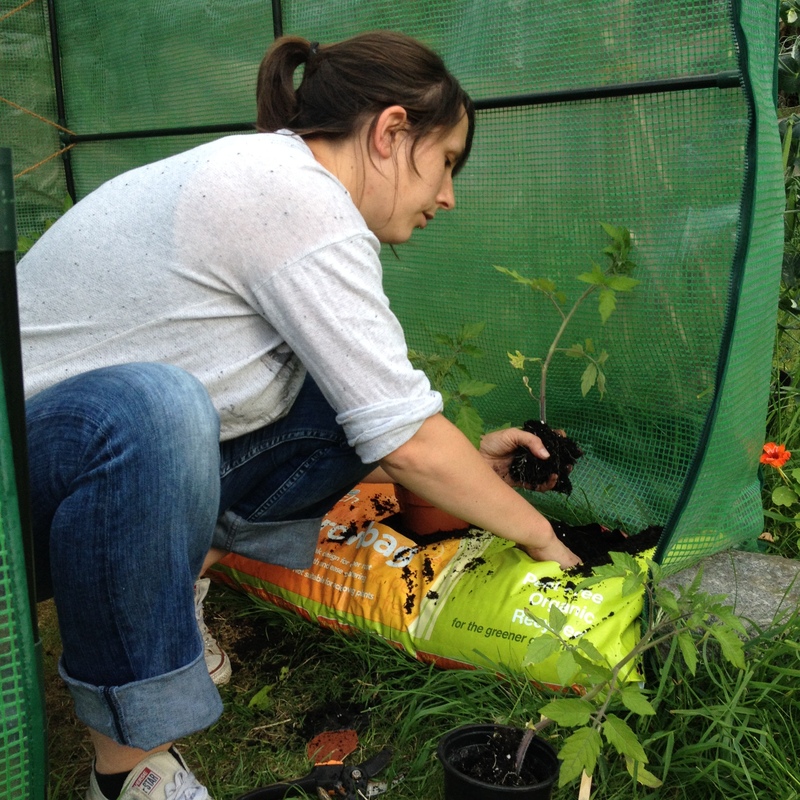 Originally this blog was set up to share my journey in transforming the garden in our rented home into a wildlife haven whilst I was on maternity leave in 2015. Three years later and this blog has become much more about wildlife gardening and ecology in general and you will see posts from a wide range of topics within that subject area. I hope you enjoy reading! Put down your phone, take a moment to look.